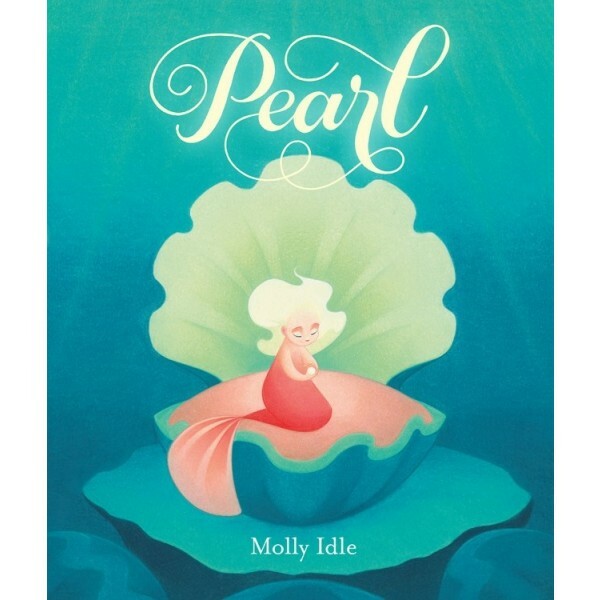 "Idle (Flora and the Flamingo) creates an undersea realm of mermaids whose graceful swoops and swirls offer visual delight.... 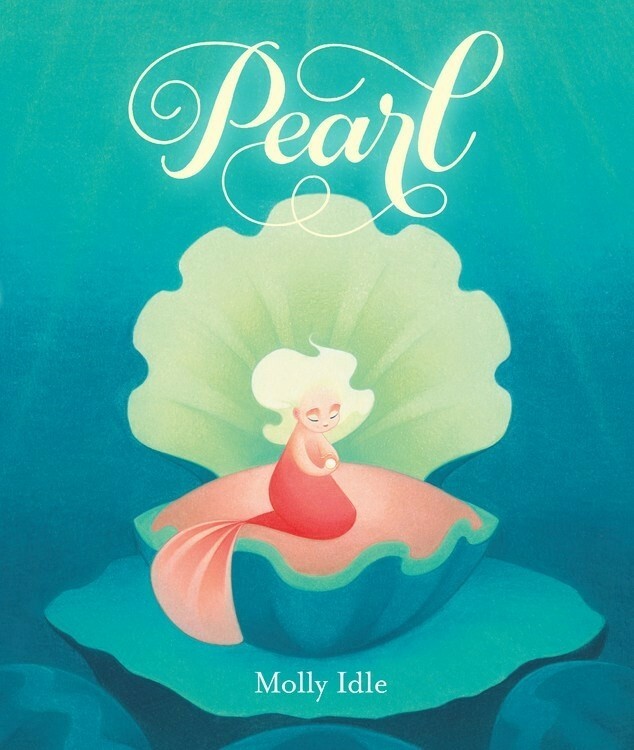 The text reads smoothly and naturally, like a retelling of an old fairy tale, and balletic spreads revel in the contrast between the intense pink of the mermaids and the soft aqua of the undersea world. The reminder not to scorn that which appears insignificant is always worth repeating, but here, it’s the enthralling underwater acrobatics that will bring readers back.